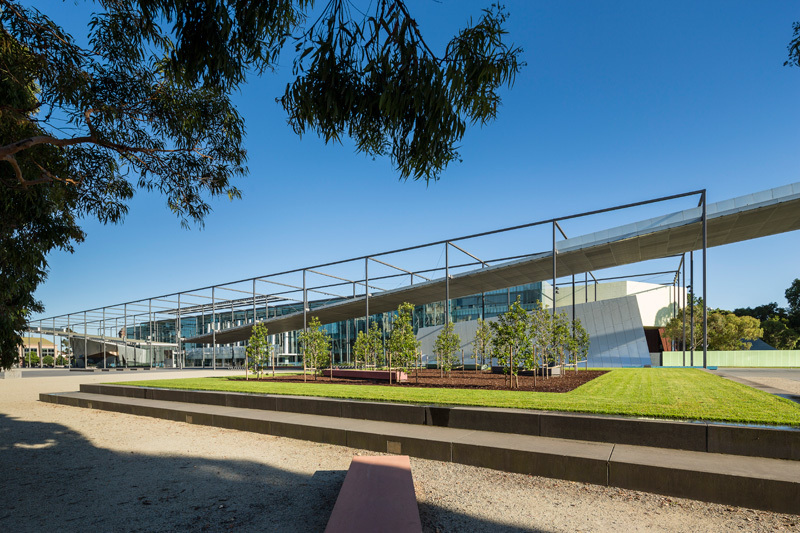 Museum Victoria sought our services to install mature Tristaniopsis Laurina into reconstructed garden beds to the front plaza of the Melbourne Museum. The works included removal of existing surfaces, supply and install topsoil, automatic Irrigation system, Garden beds and Kikuyu turf. The works commenced August 2014 and was completed within the time frame given with minimal disruption to the public.